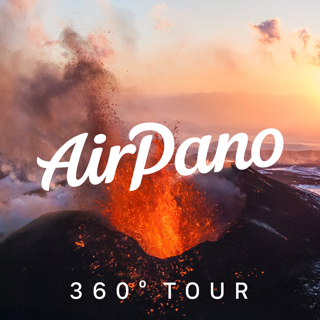 AirPano Travel Book provides a subscription service that allows our members to access the additional content AirPano Gold (200+ new panoramas). 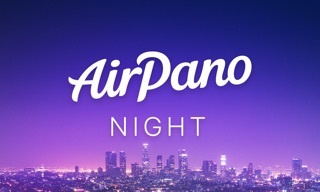 If you choose to purchase AirPano Gold Subscription, your account will be charged at confirmation of purchase. The account will be charged for renewal within 24-hours prior to the end of the current period, for the same price. You can turn off auto-renewal at any time from your iTunes account settings. If you do not choose to purchase the subscription, you can simply continue using available content for free. Get inspired with the new gorgeous views! I like this app's layout. 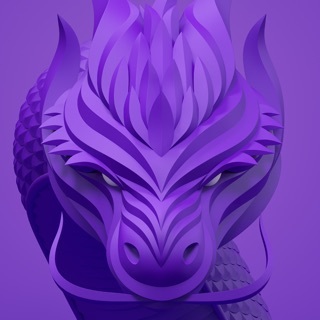 It makes it more interesting than if the app was just a collection of scrollable pictures (epic pictures). With that said, it'd be nice if you could do more interactive things with the pictures themselves (maybe show on a map the location of these places compared to your location, population and other demographic information, some random and interesting facts about each place). 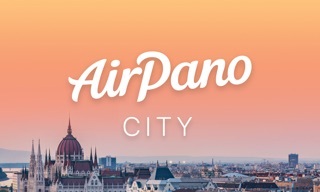 It's definitely a great app though and worth every penny (very affordable by the way). I’m very angry that this app I’d paid $10 for later decided to add in-app ads on every page for a subscription upsell. 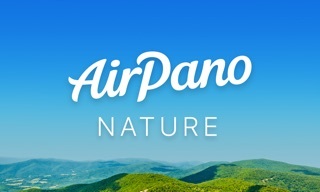 I used to be able to let my young child use and explore this app, but now every page has multiple risks of them clicking on a monthly billing charge. In a cash grab after-the-fact, the publisher has made this app suddenly useless to me. I’d genuinely like my money back. Each category had wonderful panoramas and you will never get tired of looking at them! The first month I had it, my sister kept asking to look at it in the car. I totally recommend it!